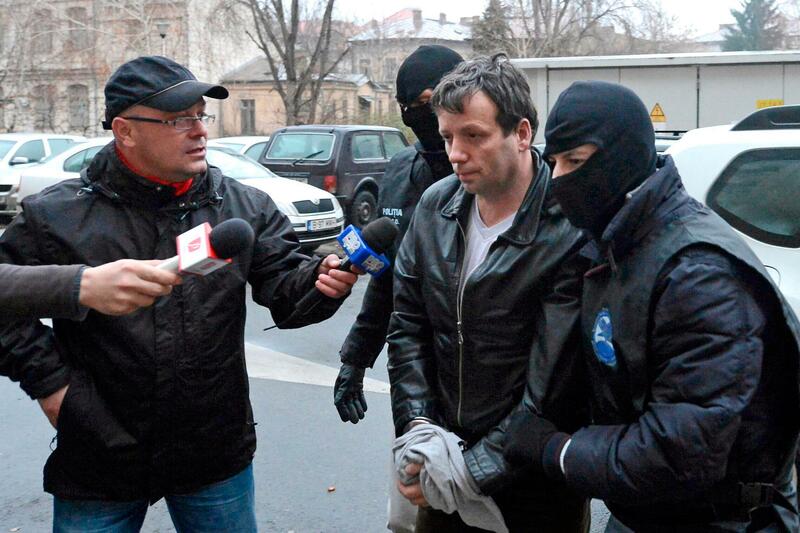 The Romanian hacker known as "Guccifer," Marcel Lazar Lehel, is serving a seven-year prison sentence for numerous cybercrime-related charges. Prior to his arrest, the hacker became increasingly paranoid, even smashing his PC hard drive and mobile phone, as an international manhunt for the brash self-taught cybercriminal was underway. "I was expecting them, but the shock was still very big for me," the hacker recently said. "It is hard to be a hacker, but even harder to erase your tracks." After being sentenced in Romania, the hacker was also indicted in the United States, but extradition still seems unlikely at this point in time. Rather than rely on malware and social engineering attacks, Lazar used patience and trial and error while guessing correct passwords to compromise Romanian politician Corina Cretu, former US President George W. Bush, and Colin Powell.